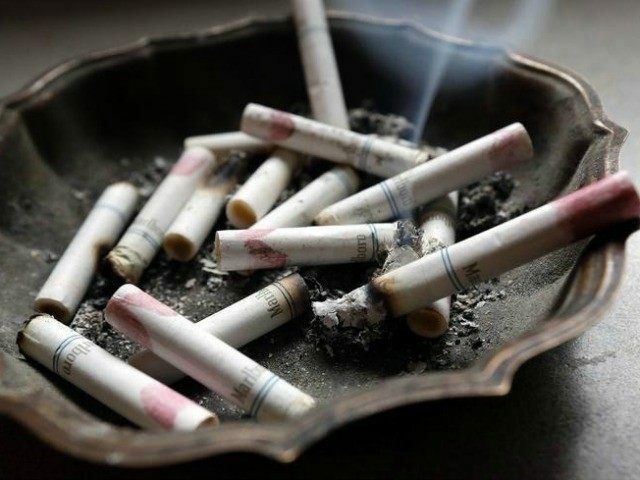 Italian Minister of Health, Beatrice Lorenzin, is offering new legislation to ban cigarettes in national TV and film productions, leading 20 of country’s top film virtuosos to express outrage at the proposal. In a letter, directors Saverio Costanzo, Mario Martone, Gabriele Muccino, Gabriele Salvatores, Paolo Sorrentino, and Paolo Virzi describe Lorenzin’s proposal as an attempt to control artistic expression. “Please, behave well and do your job, while we will do the best to do ours.” they finished, addressing Minister Lorenzin directly. The letter also noted the timing of the motion, in which freedom of expression has been challenged in Europe. Likely a reference to Parisian satire publication Charlie Hebdo, which drew the ire of Islamist gunmen after it criticized the Prophet Muhammed. The proposed law would also prohibit smoking in public places like beaches, parks and stadiums, and cars occupied by children.